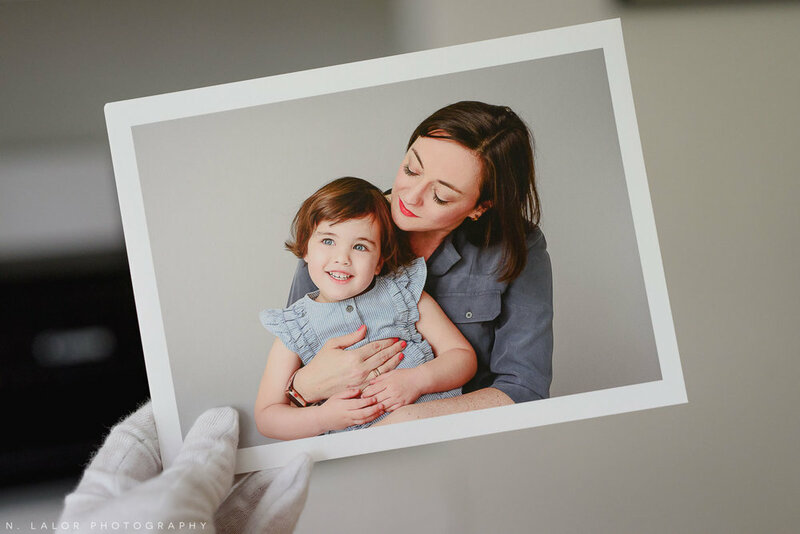 5 Myths About the "Digital Archive"
More and more families today are digitizing their old photographs, taking photos with their phones, and not bothering with prints as they rely on a digital archive of images. While there’s certainly nothing wrong with that (in fact, I’ve purchased special equipment just so I could digitize my dad’s old color slides), there are a few very misleading myths around digital media and the advantages of digital files. 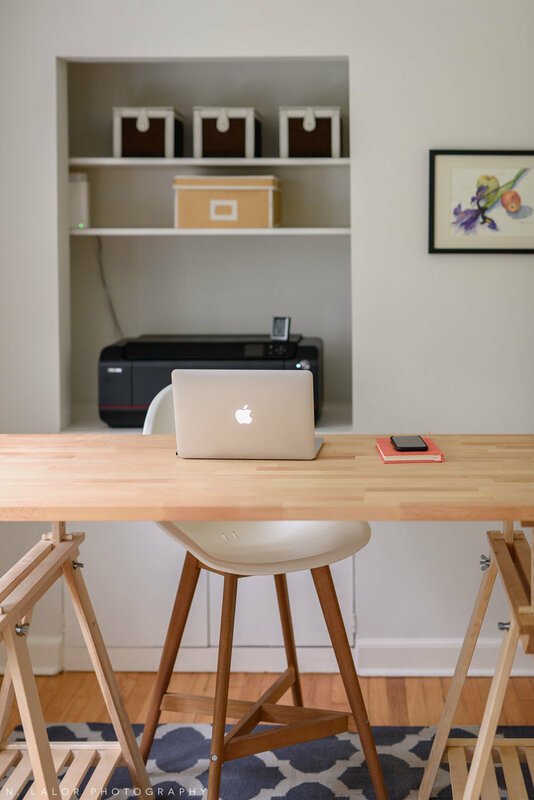 While digital files can certainly last for a very long time, they also require a lot more maintenance than most people realize. In fact, the lifespan of digital files is much shorter than printed photographs. How can that possibly be? Think about the floppy disks we used to use. Or CD/DVDs that are so scratched up that they no longer function, or the fact the USB key drives stop working as quickly as one year into their lifespan. Ten or twenty years from now, we probably won’t have USB drive connectors on our machines. And external hard drives.. (and internal ones too) fail, often unexpectedly.. leaving us no time to rescue our files. Nowadays we have a fantastic resource of cloud storage.. which might seem like the solution to all our digital archiving problems. But there are some issues to be aware with The Cloud, as well. Most people don’t realize that The Cloud is simply an outside company providing on-demand storage to customers (whether those customers are individuals or big corporations). There are still physical servers that are storing your data, in a physical location somewhere in the world. And those servers can fail. The company that owns the servers can go out of business. And in general relying on someone else to take care of your files isn’t the best strategy in the long term. I’ve heard way too many people tell me their horror story of losing precious photographs with a hard drive failure. Yes, the possibility of a house fire taking all your earthly possessions is an unlikely but certainly possible scenario.. but we’re not talking about rare occurrences. More likely than not, an everyday event, one that is actually quite likely, will be the cause of data loss. The Library of Congress recommends rewriting your files unto new media every 5 years because those CDs and USB drives simply stop working after a while. So no, digital files are not safer to keep around, and maintenance is required if you want to avoid total disaster. I love the fact that parents today are thinking ahead and are compiling digital photographs and video for when their sons and daughters are of age. It is an absolutely fantastic intention and I certainly recommend thinking about the fact that your children will want those pieces of their childhood when they are older. But we also don’t know what the future will look like. We don’t know how digital media will be viewed, what kinds of phones or computers we will have, or what media formats will be standard. Maybe everything will be Virtual Reality or 3D. Maybe we’ll have holograms. Maybe our computers will be transparent pieces of plexiglass like in the last season of Parks and Recreation. The fact that the image standard format of today, the JPEG, didn’t even exist when I was little (it was invented in 1992), gives me pause when considering the long-term support for our digital media. And there is another challenge.. Because you barely have to think about putting digital images on a hard drive or uploading them to iCloud, you usually end up with a lot of them. There’s no incentive to ruthlessly cull your photo, you end up keeping everything. Organizing, tagging, and ordering photographs becomes a chore.. but unless they are properly organized, you’ll have a very hard time finding the image you need when the time comes (just think about scrolling through you iPhone camera roll.. it’s endless!). And I’m certainly not saying that digging through a shoebox of printed photographs is a better experience, but usually, because you’ve already narrowed them down to the best images, there is a lot less to sift through. You might conclude from this article that you shouldn’t even bother trying to keep a digital archive.. but that’s not it at all. Knowing the limitations and drawbacks of storing your images digitally is the first step to guaranteeing that they will be there in the future. The point of this post is to debunk the myth that printed photographs are obsolete (because prints are still the safest and best way to preserve your photographs) and that all you need is a digital file of anything you’d like to keep. When potential clients say that they only care about the digital versions of their portraits, it honestly breaks my heart. That’s because they have the right intention, but because the world has made digital files seem like the answer to convenience and true archival quality, they aren’t aware of the reality of their choice. A conservation-grade print will always be more convenient and enduring. That photograph can repeatedly be viewed regardless of the technology that’s out in the world. It will last, way past the lifespan of a hard drive. And it will be beautiful to look at when your children are ready to inherit it. So have your digital files. 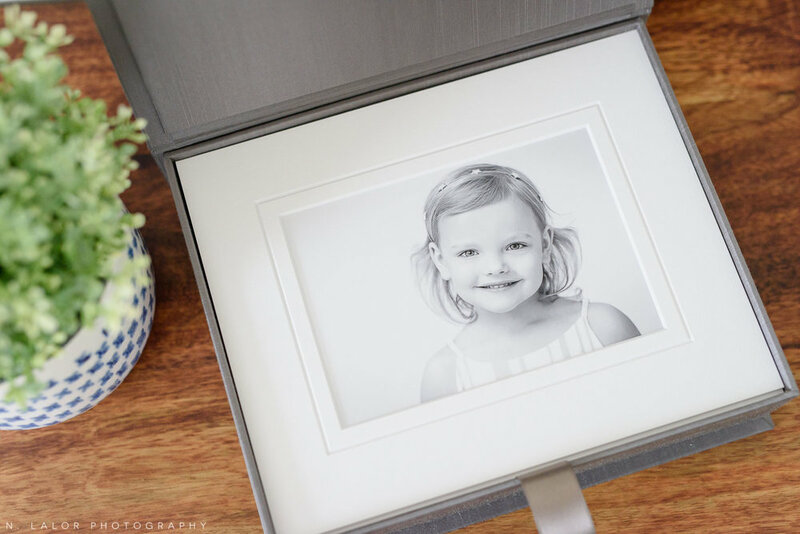 Share them on Facebook and Instagram, but also keep the prints of your most meaningful memories.. because those will be the true family heirlooms you are looking for.